Often and unexpectedly to our great surprise, we manage to get time off our busy schedules. On lucky occasions, it happens that our loved ones are free too and that definitely calls for a holiday. These holidays help us get some fresh air and rejuvenate so that we can continue with the mundane of our daily life. We look for places nearby our residential city to holiday in so that not much times goes wasted in reaching the destination. Here we will be listing the top 4 destinations from Kolkata you could head to for a quick holiday. 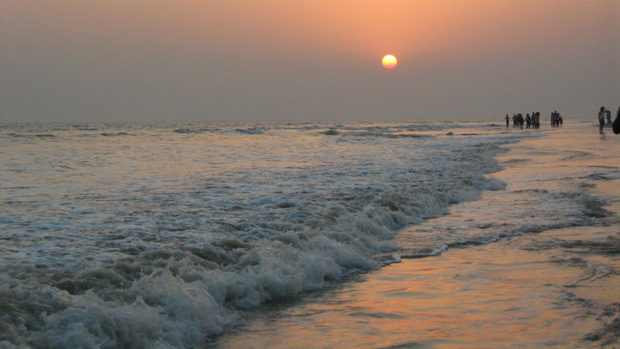 Situated at a distance of about 151 km from Kolkata, this is a holiday you are bound to enjoy thoroughly. 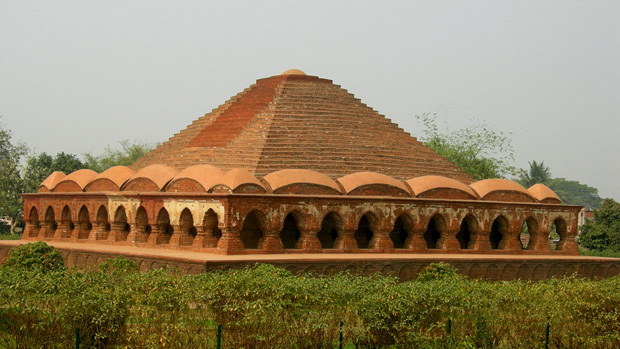 The place is famous all over the country for its intricate terracotta temples and the gorgeous Baluchari sarees. The town boasts of abundance of flourishing art. It is where you would be able to satiate all your desire as a lover of soulful art. The town is a host to ancient temples, of which the Madanmohan temple is the most visited for its excellent and unique ektarana style. This town depicts very accurately the rural face of Bengal and gives you the break you have been longing for. If you want to avoid crowd and commotion, this is the place you should head to. The beach here is tranquilizing and mesmerizing. A walk by the beach with your loved one will leave you ecstatic and peaceful at the same time. The beach here is lined with beautiful Causarina trees which makes the shoreline prettier. Catch the sunrise to get the best view of this enchanting beach. All you need to travel to get here is 132km from Kolkata. It is probably the most commonly visited holiday destination in West Bengal, apart from Darjeeling. 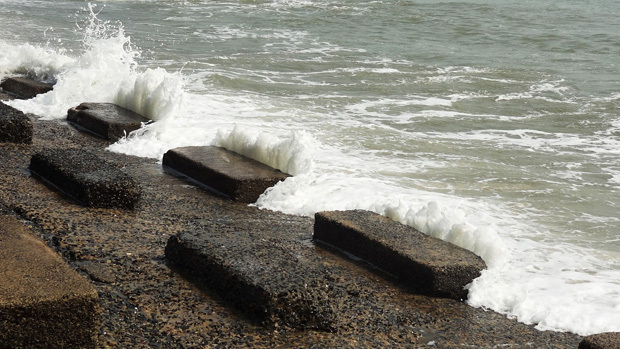 The sea here is witness to rocky waves that calls for a delightful beach experience. There are an abundant number of hotels here. So you needn’t worry about booking hotels long before you plan the trip. The place, situated 185km from Kolkata is indeed a mood lifter. This place, located 250km from Kolkata, is sure to spellbind you in its ecstasy. The tranquility you find here is going to refresh your mind and soul. 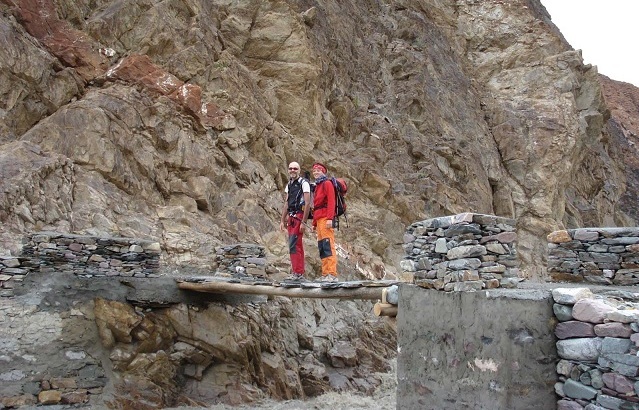 The place is cradled in the confluence of Kangsabati and Kumari rivers. 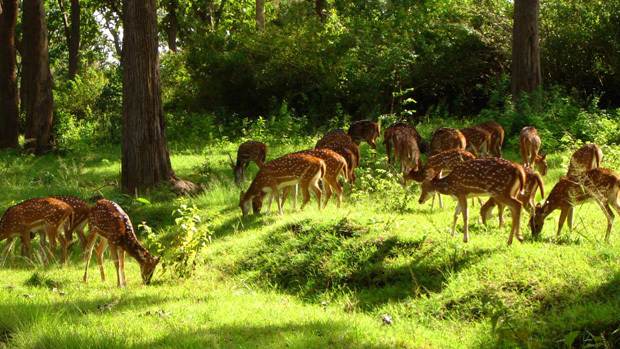 You could enjoy a lovely boat ride in a huge water body situated here and also visit the famous Bonpukuria Deer Park. ← Charismatic Darjeeling – its enigma is indeed infectious!